The United Nations has warned that demands that Qatar close Al-Jazeera by a rival Saudi Arabian-led alliance, which includes the UAE, violate basic freedoms. The United Arab Emirates' state minister for foreign affairs, Anwar Gargash, hit back in a letter to UN rights chief Zeid Ra'ad Al Hussein. In it, Gargash wrote that Al-Jazeera had "promoted anti-Semitic violence by broadcasting sermons by the spiritual leader of the Muslim Brotherhood, Yusuf al-Qaradawi". Qaradawi, he added, had "praised Hitler, described the Holocaust as 'divine punishment', and called on Allah to 'take this oppressive, Jewish, Zionist band of people... and kill them, down to the very last one'". The letter was published in a statement from the UAE National Media Council. The closure of Al-Jazeera is one of 13 wide-ranging demands the alliance placed on Doha as conditions to lift the "blockade", now in its second month. 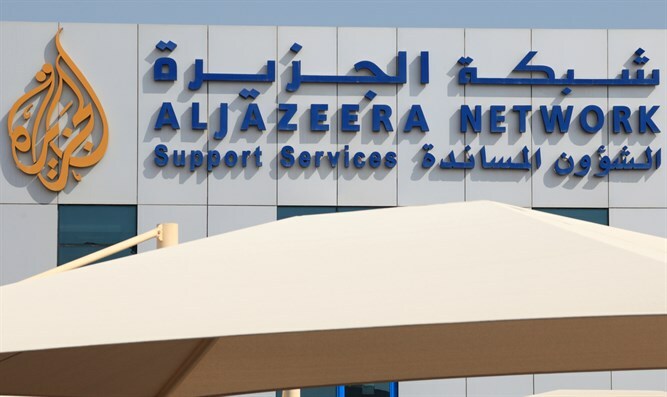 On June 30, Al Hussein said the demand that Al-Jazeera be shut down represented "an unacceptable attack on the right to freedom of expression and opinion". Gargash's letter, dated July 9 but released Wednesday, also accuses Al-Jazeera of having "repeatedly crossed the threshold of incitement to hostility, violence and discrimination" and lists multiple examples, among them broadcasting the speeches of slain Al-Qaeda leader Osama bin Laden.